We are passionate about keeping the New Zealand Primary Sector moving. We take pride in providing seamless fuel solutions to our customers, so they can focus on what really matters to grow their business. We are for the Primary Sector and we know the role we play in keeping your business moving on a daily basis and the importance you place on a reliable and seamless fuel solution. ​Our staff live in the communities in which you operate and understand the importance of providing a stress free and reliable fuel service to allow you to focus on what matters to you. Speak to your local Account Manager today to see how we can help your business keep moving. 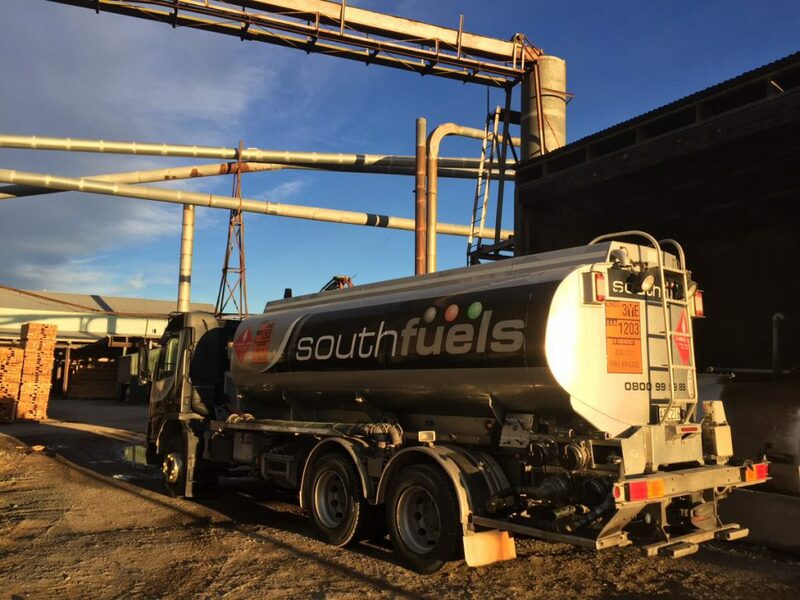 "The Southfuels experience from ordering fuel to bulk delivery at a competitive price is fantastic!" 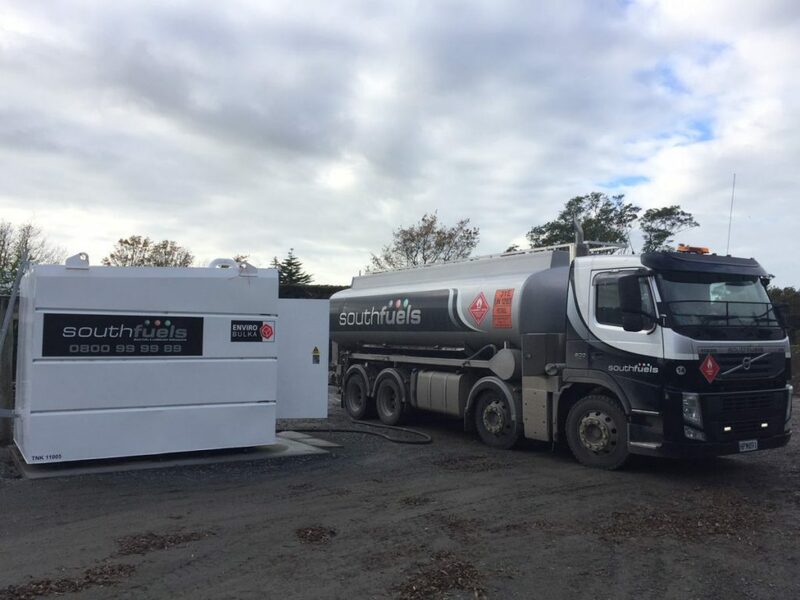 "We have used Southfuels for over 10 years and always had consistent, prompt and helpful service. Having an Account Manager is always helpful as well. We have had two account managers over 10+ years and always found them available from any advice and assistance needed. Would not hesitate to recommend Southfuels as they have always looked after us well"
"If anyone is considering changing to Northfuels . . . Do! Its a great service, very reliable and friendly. They have a can do attitude at all times. Never had a problem with "dirty" fuel like we have had with other suppliers. On farm regular delivery is great. Drivers are courteous and always drive slow in our yard. Plus you get the bonus of Fly Buys to buy yourself something nice." 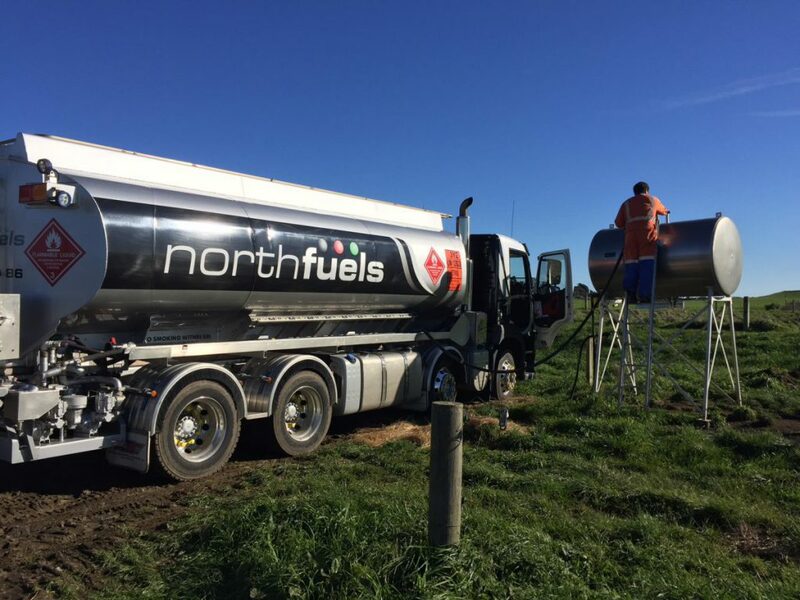 "Northfuels has proved to be an efficient, obliging and helpful service, the added spin offs to the local schools through Fuel for Schools are also a commendable part off the business"
"After 40 years of farming we now have a fuel supply company that understands our business and who's staff are focused on helping us achieve our goals"
"Swapped to Northfuels after using two other companies. While in the scheme of things I am a tiny percentage of their fuel supply I have been nothing but treated like the most important customer."